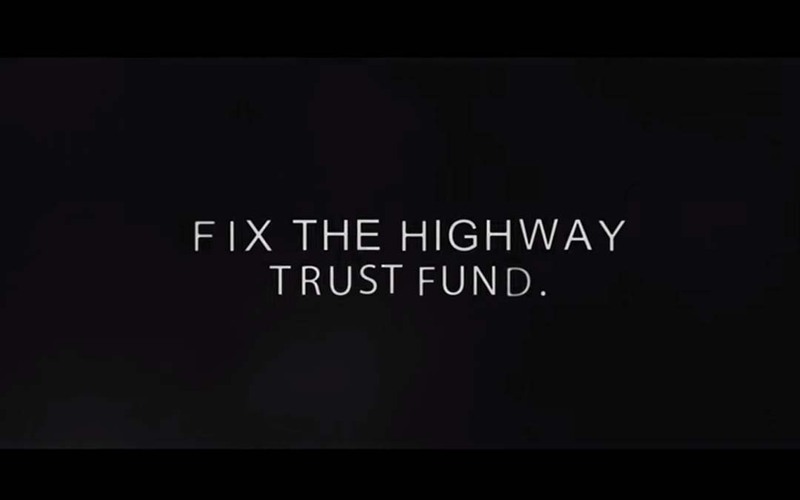 ARTBA and the American Society of Civil Engineers teamed up this week with a new 60-second television ad that highlights the unfairness of leaving transportation infrastructure problems and debt for the next generation. Like earlier campaigns driven by ARTBA and industry partners, the “Legacy” ad aired on CNN and FOX News inside the Nation’s Capital to have maximum impact on members of Congress and their staffs as they returned from the July Fourth recess. Congress is facing a July 31 deadline to extend highway and public transit funding. Also this week, the ARTBA co-chaired Transportation Construction Coalition began distributing a 30-second digital video version of its TV and radio ad campaign featuring former President Ronald Reagan. The ad is targeting congressional staff via their mobile phones, work and home computers and tablets. In 1982, the popular tax-cutting champion explained to the American people why he was pushing an increase in the highway user fee—the gas tax—to invest in roads, bridges and public transit improvements. ARTBA and industry partners believe that Reagan’s words are as true today as they were 33 years ago.